WINDSORLOT goes best in big fields after a recent run and faces his ideal conditions in the 1m2f Happy Birthday Nelly Jolly Handicap at Brighton (3.05). I napped him in a 1m4f handicap at Wolverhampton last time but, after travelling very strongly, his stamina gave out and he faded into a 9-1 sixth of ten (reduced from 12 after two non-runners). Since joining in-form Tony Carroll, his record in fields of 11 or more runners when racing over 1m or further, stands at 1623121 (3-7) for a profit of £25.00 to a £1 level stake at SP. His last two runs at Brighton have resulted in an 8-1 second and 16-1 third, despite racing in unsuitably small fields and Raceform have awarded him the best last-time out speed figure for that Wolverhampton sixth. 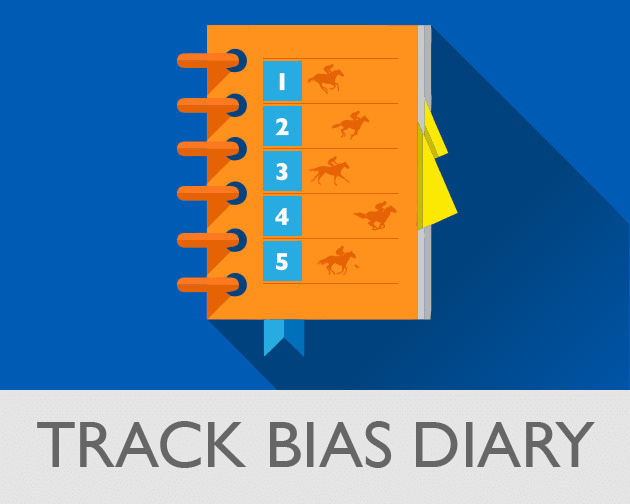 Since the beginning of 2012 Gary Moore has a 15-77 record with his blinkered first-time runners (19.5% strike-rate) and backing them blind would have returned a profit of £59.25 to a £1 level stake at SP (+£89.64 at Betfair SP). THECHILDREN’STRUST looks the pace angle in division one of the 1m Class 5 Handicap (3.35) and three-year-olds have taken four of the previous five renewals. BLAZE OF HEARTS had no chance at Yarmouth on his penultimate start when going off at a million miles an hour into the strong headwind and was unlucky at Lingfield last time, blowing the start in first-time blinkers before keeping on into mid-division. He’s 1lb lower than when scoring at Yarmouth in the corresponding week last year and, though yet to win away from that venue, is worth chancing at double-figure odds in division two of the 1m Class 5 Handicap (4.05).